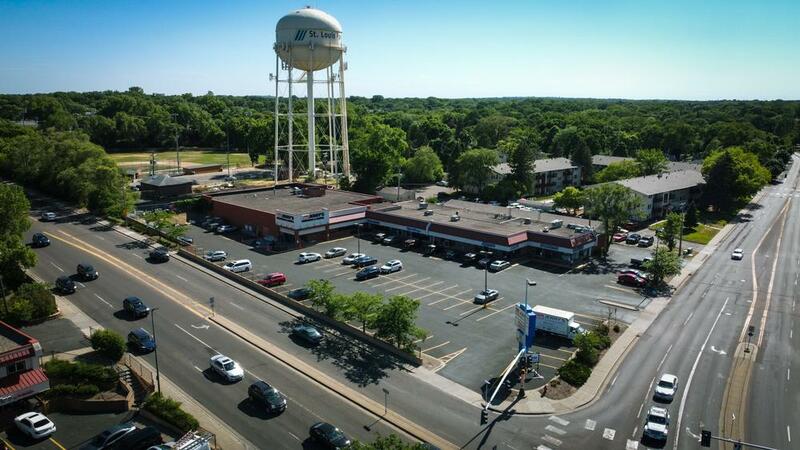 *Westwood Shopping Center West has been serving the markets of St. Louis Park, and parts of Golden Valley for decades. * Westwood Center West features quick access from both Louisiana Avenue and Cedar Lake Road, and is easily accessible to both Highway 394 and Highway 100. * Within 3 miles of the center boasts a significant amount of Class A and B office complexes which generates daytime traffic to the center. * Sister center Westwood East located across Louisiana.